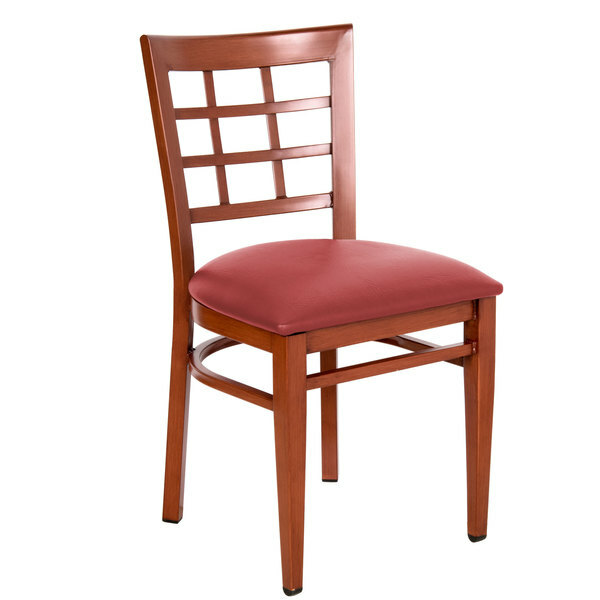 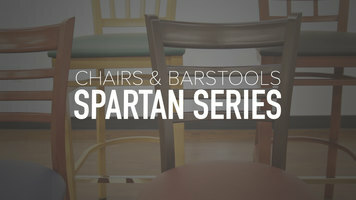 Use this Lancaster Table & Seating Spartan Series metal window back chair with red seat in your establishment. 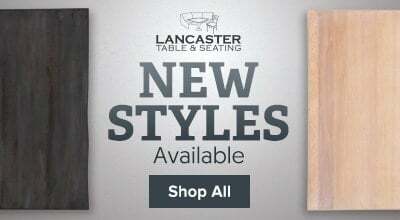 Amp up your dining room by using this Lancaster Table & Seating Spartan Series metal window back chair with a mahogany wood grain finish. 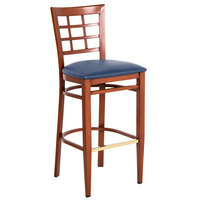 Use it in your restaurant, bistro, cafe, or banquet hall to provide your guests with a comfortable place to sit while they enjoy their meals. Not only is this chair beautifully designed, but it's also incredibly durable for years of use, making it the perfect chair for just about any venue or event. This chair provides each customer with a comfortable seat, thanks to its 2 1/2” padded seat and contoured back. 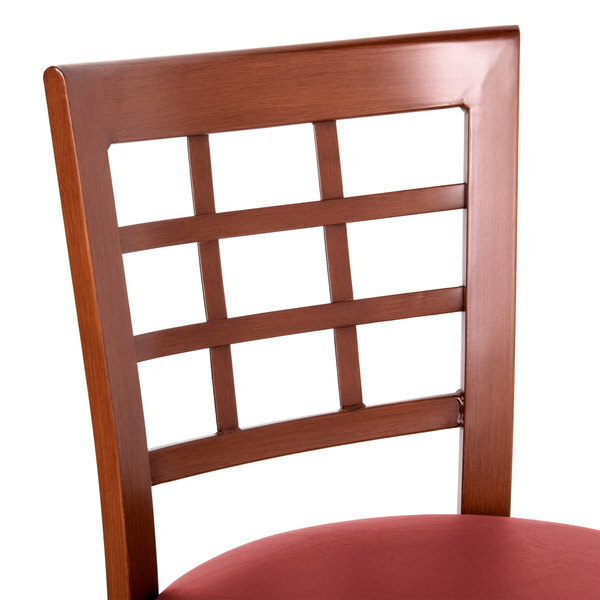 Plus, since its window backing stretches from the top to the bottom, it provides support to your guest’s entire back. 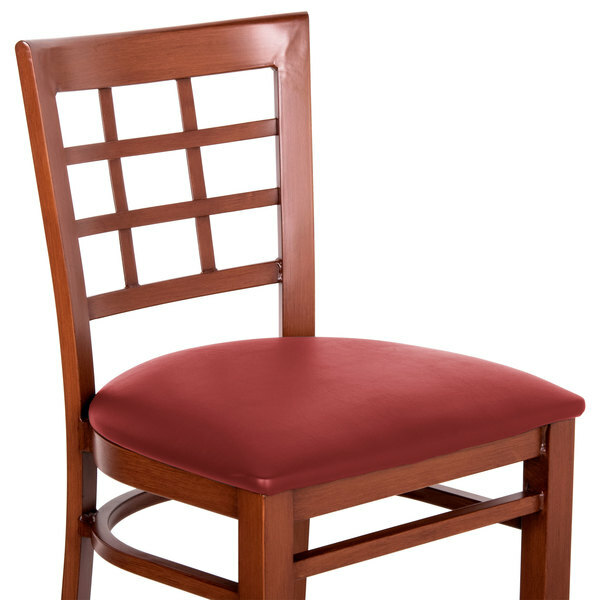 This chair has a high weight capacity of 500 lbs., thanks to its sturdy metal construction. 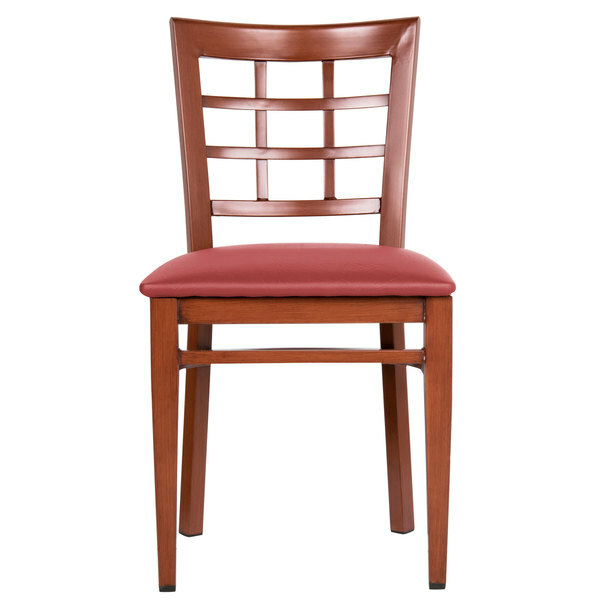 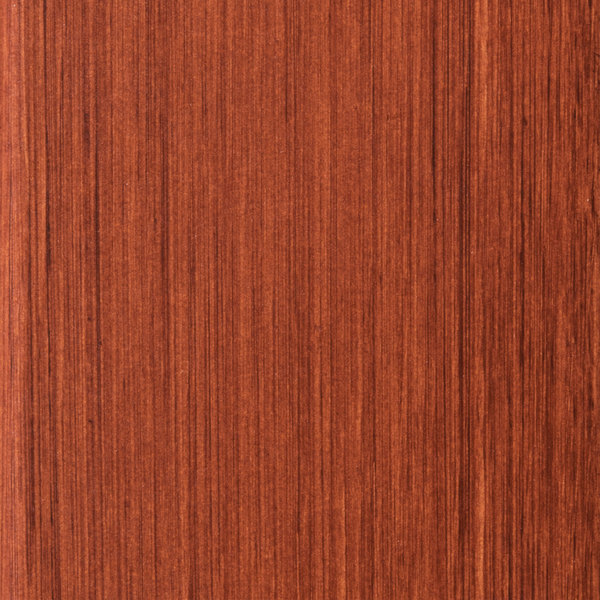 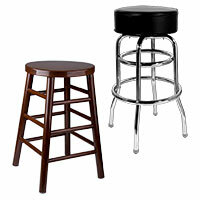 You’ll also love that its unique mahogany wood grain finish makes this metal chair look like an all-natural wooden chair. 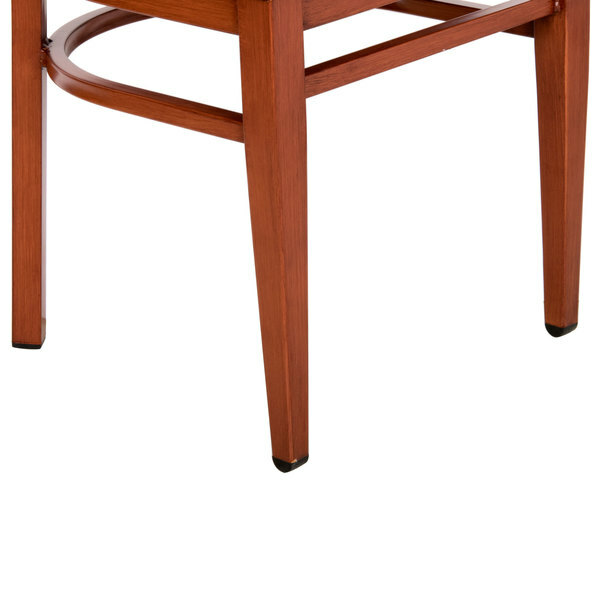 Each foot has a plastic glide on its bottom to protect your floors from scratches and scuffs. 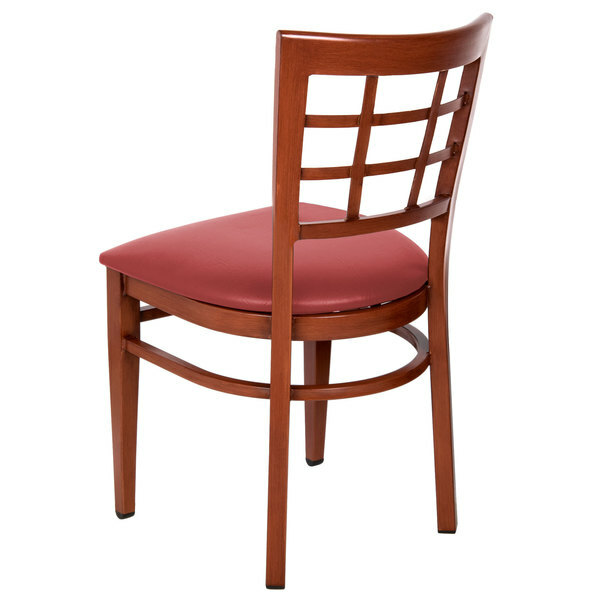 Since the frame has a protective mahogany finish, it is resistant to stains, scratches, and smudges, keeping your chair looking new. 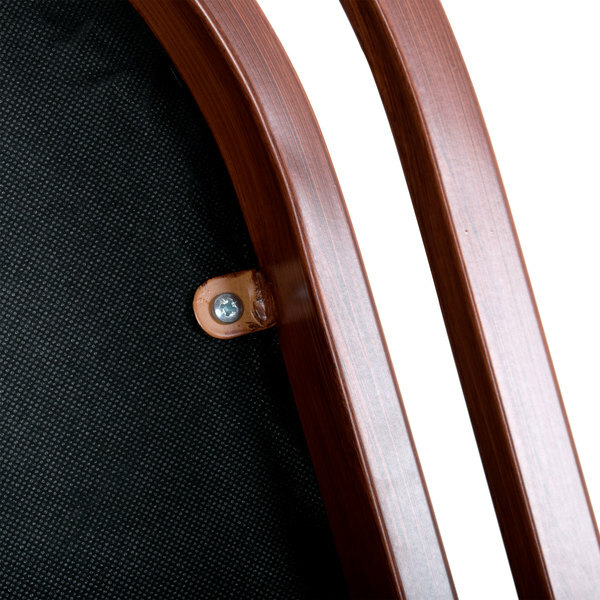 A vinyl cover on the seat’s cushion enables quick and easy cleanup if food is spilled on it.